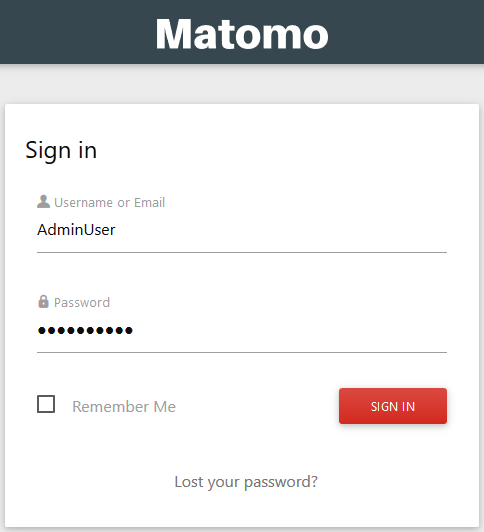 If you have multiple users using the same Matomo installation to view their analytics, you may wish to add custom branding in lieu of the Matomo default logo. 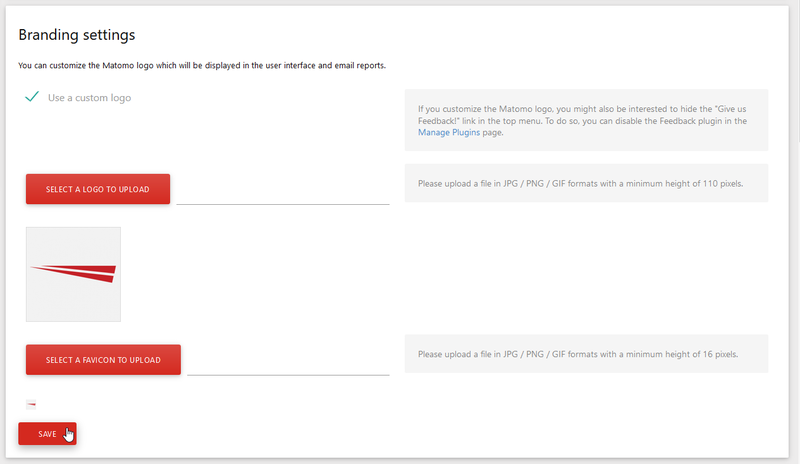 You can add a custom logo which shows in the dashboard upper left corner for logged in users and Matomo email reports. 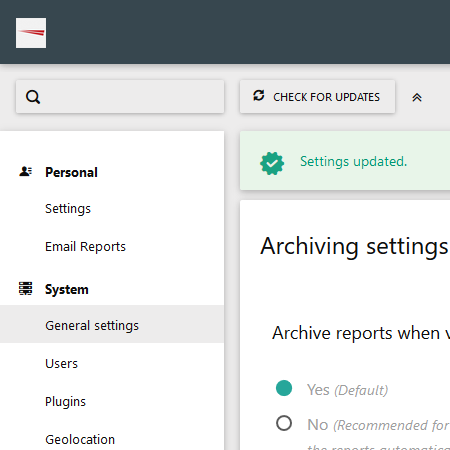 Select the Settings icon into the upper-right corner. Select General settings from the left. Scroll down and check the Use a custom logo box under Branding settings. Upload your preferred logo to show in the upper-left corner instead of MATOMO and browser favicon with the Select a logo to upload and Select a favicon to upload respectively. After pressing Save, you'll see the Settings updated. notification at the top. The logo and favicon will update upon refresh. 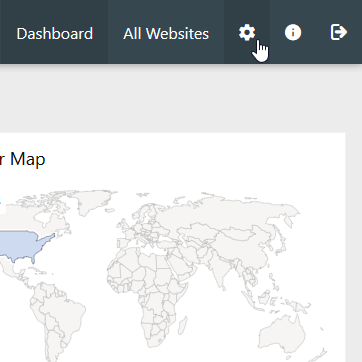 You can read more about improving your Matomo web analytics in our education center and our last article - create email reports.